Rapper and progressive activist Killer Mike has used the text from a leaked internal Hillary Clinton email on t-shirts and sweatshirts being sold through his website. The email was revealed as part of WikiLeaks’s ongoing release of thousands of internal Clinton campaign emails sent to Podesta. 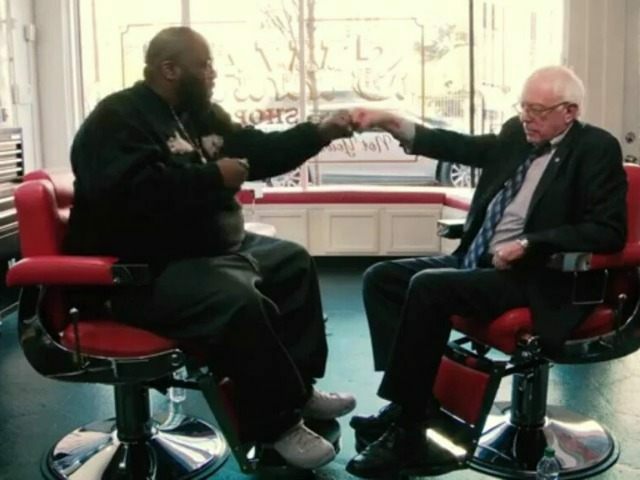 While it wasn’t immediately clear what the email was referring to, Killer Mike was a vocal supporter of Sanders’s presidential bid around the time the email was sent, before Sanders ultimately lost the Democratic nomination to Clinton. “You have to have policy that’s reflective of social justice,” the rapper added. The comment led to charges of sexism from Clinton allies. In an August interview with celebrity gossip outlet TMZ, Killer Mike defended Republican presidential candidate Donald Trump over accusations that he had called for Second Amendment proponents to harm Clinton. Still, he remained undecided about who he would vote for in November.